​We make homeownership possible with our programs and we have helped many people like you buy a home. Find out which programs you qualify for and to schedule a time to view a home, fill out the questionnaire and get started on the Path to Home Ownership﻿! You may even be able to qualify for a down payment grant or down payment assistance! And even if you don’t qualify right now, one of our team members may even be able to work with you to help you qualify! ​Please note: We have new program requirements, read more at "Learn About the Program"
We are experiencing a high number of inquires, as a result we may be delayed in our response time, please allow up to 3 business days for a response back, we apologize for the inconvenience and we will get back to you as soon as possible. We are working hard to put in place additional resources as quickly as possible. ​Thank you for your kind patience with us. Your Credit is Your Life, Good Credit makes all the difference, Save big Money with Good Credit! ​credit restoration & get discounts! 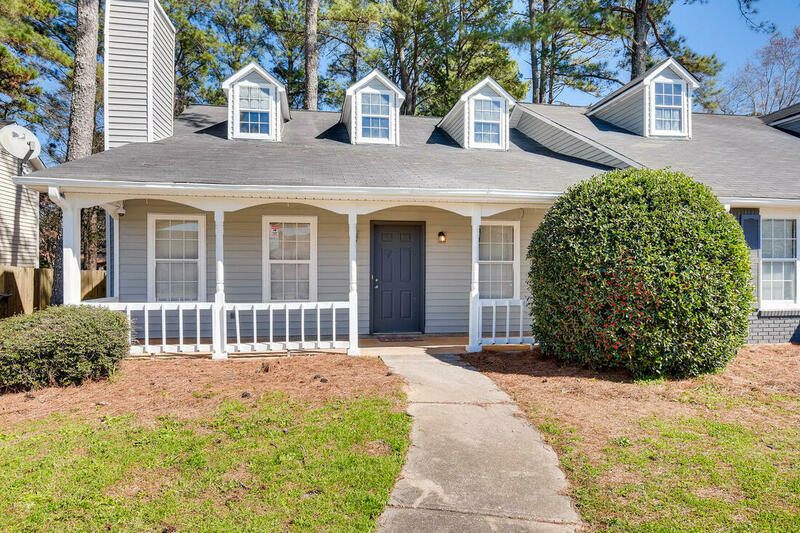 ** Save $3,920+ each year by owning this home! ​This property is available on a rent to own basis, subject to approval. ​ ​Short term rental available while in process of buying. Inquire for details after you fill out the questionnaire. 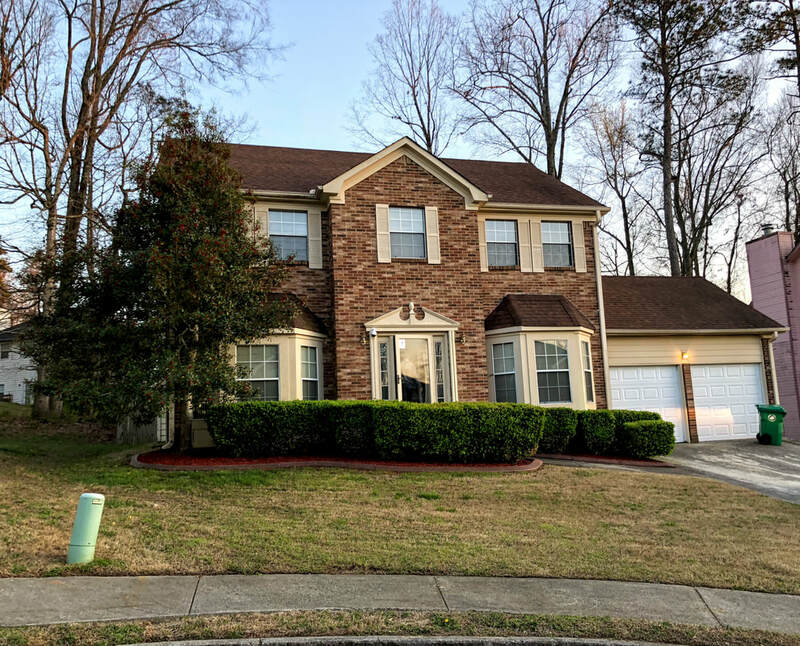 Similar homes in area rent around $1500/month! Available for 6 month lease with potential of lease renewal after 6 months. This property is available for rent or a rent to own basis, subject to approval. ​ ​Short term rental available while in process of buying. Inquire for details after you fill out the questionnaire. 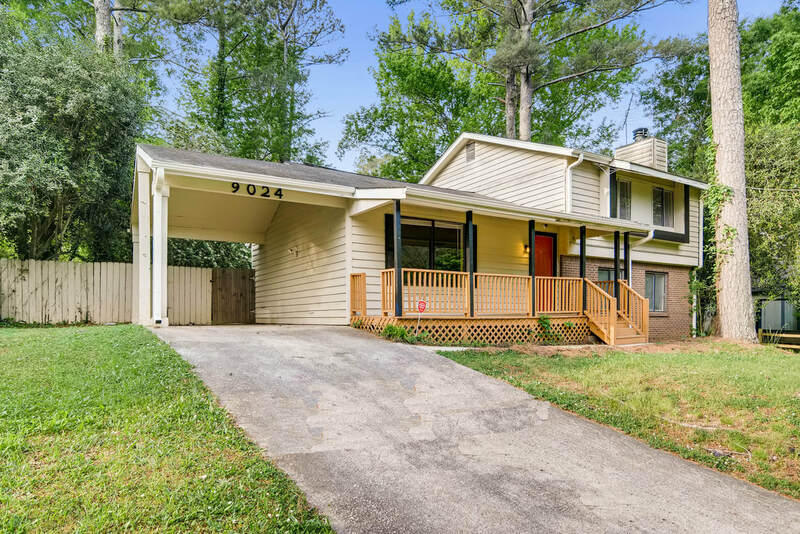 Easy Access to I-20, 16 mins to downtown Atlanta. ﻿﻿Fill out the free Path to Home Ownership questionnaire to view and reserve! Own this home for $733/month* or less if you qualify for financing. **Save $2592+ each year by owning this home! ** Save $3024+ each year by owning this home! Great location, quiet street, fireplace in the family room, eat-in kitchen area. Walk to shopping, convenient to schools.